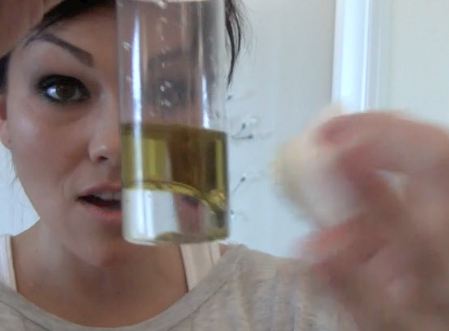 Get ready to cook up your own eye make-up remover...at home! Totally natural...super cheap...and so good for your skin! but your skin is going to look better and younger! Witch hazel is an astringent produced from the leaves and bark of the North American Witch Hazel shrub. It was used for many medicinal purposes by the Native American Indians. how did it get it's spooky name? It comes from the Middle English word wiche, from the Old English wice, which means"bendable".When British settlers arrived in the Americas, they fancied witch hazel as great replacement for chores because of it's pliable, crooked branches. 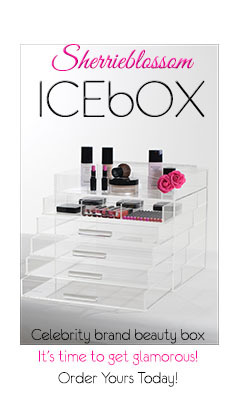 Save money....look even better...it's a win win! 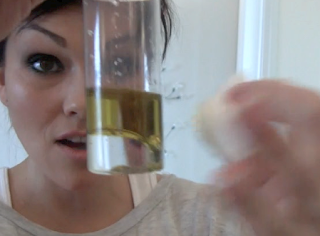 Now let me show you how to cook up the best eye make-up remover!